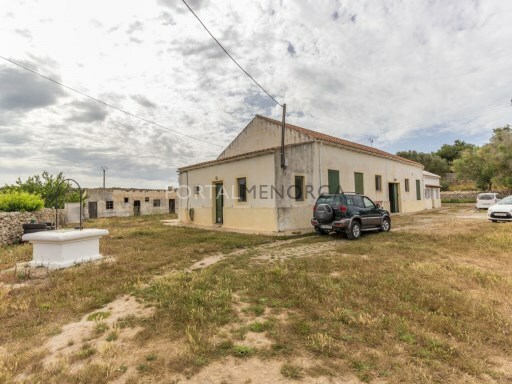 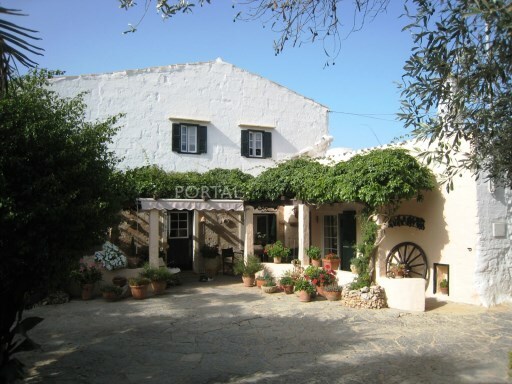 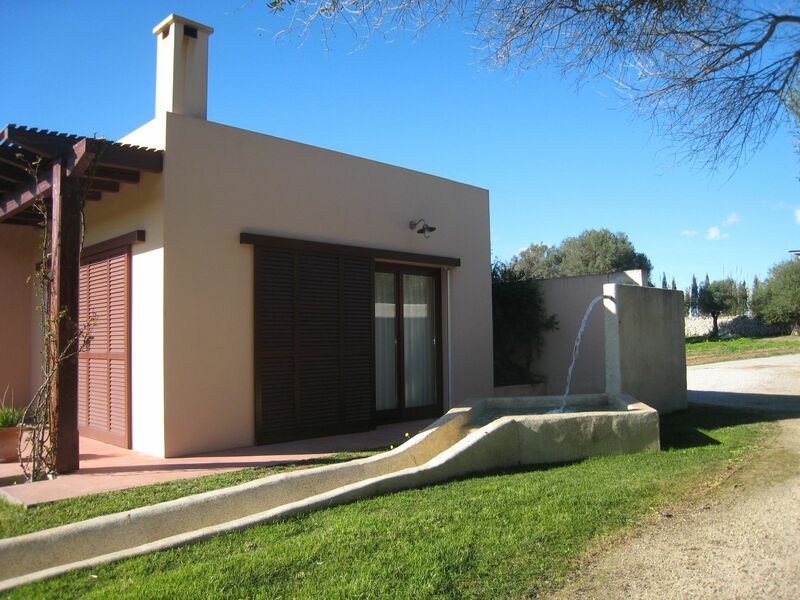 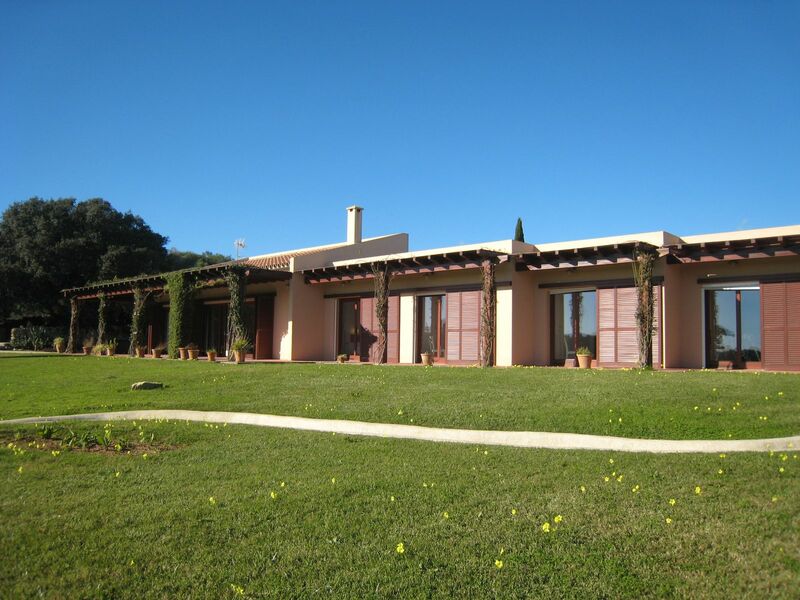 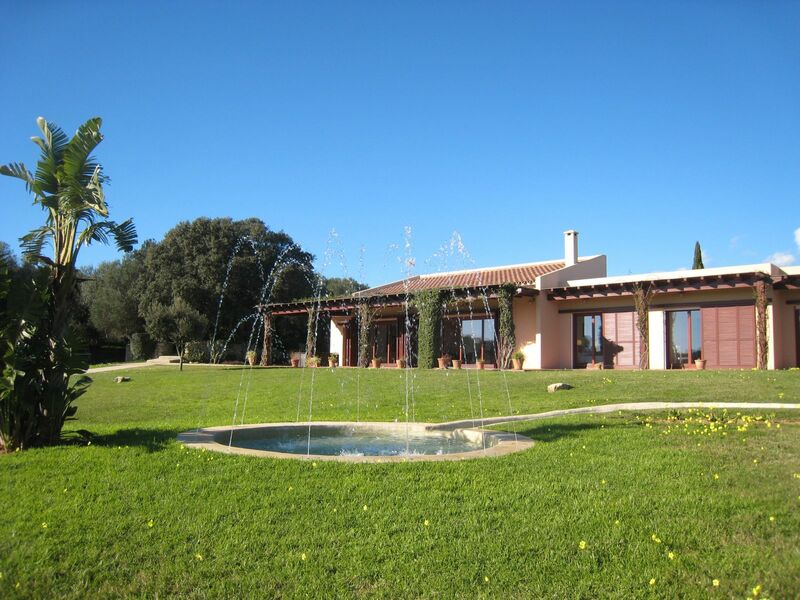 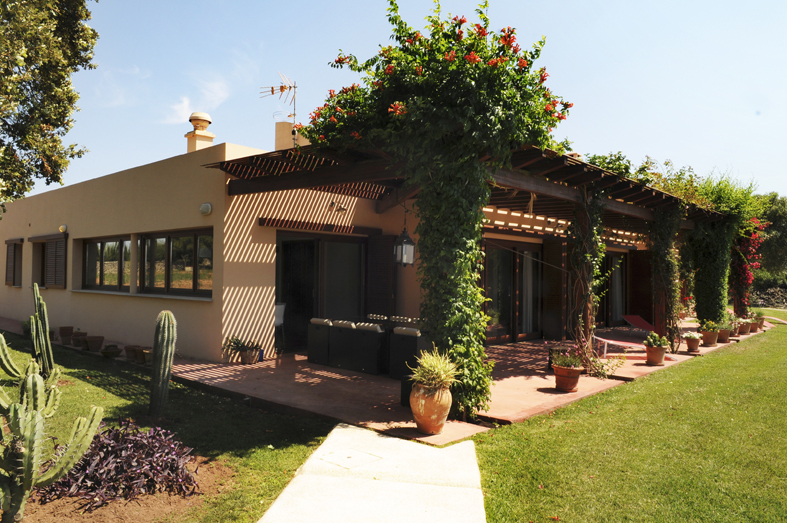 RUSTIC (CASA DE CAMPO) of 200,000 m2 (20 Ha.) 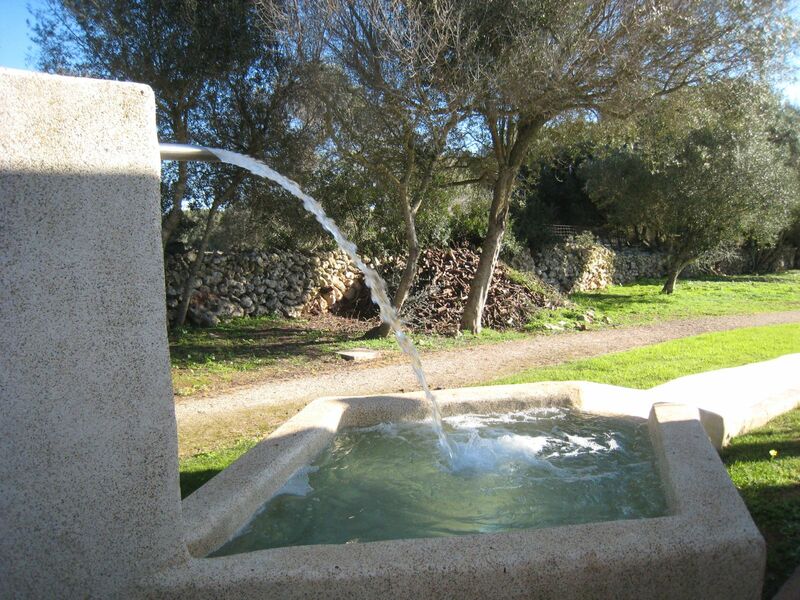 2 own wells, planting of olive trees and farm animals. 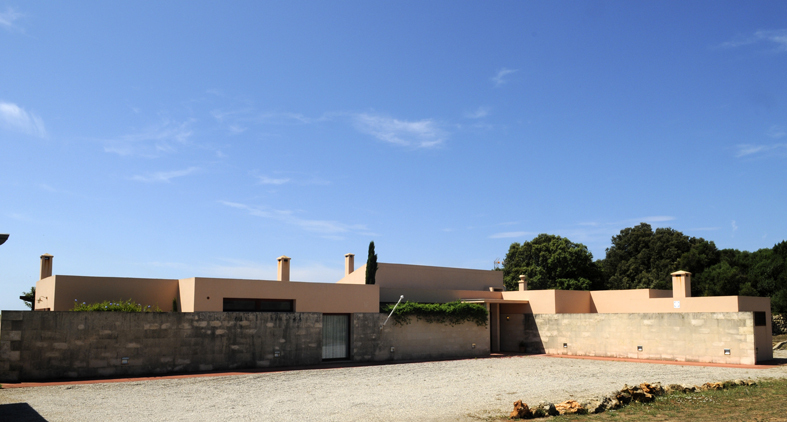 Surfaces built of 470 m2 and agricultural facilities. 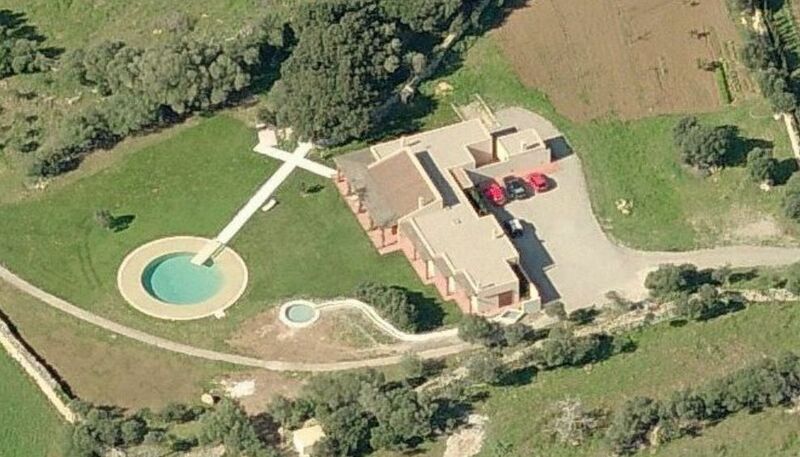 Adults and children swimming pool. 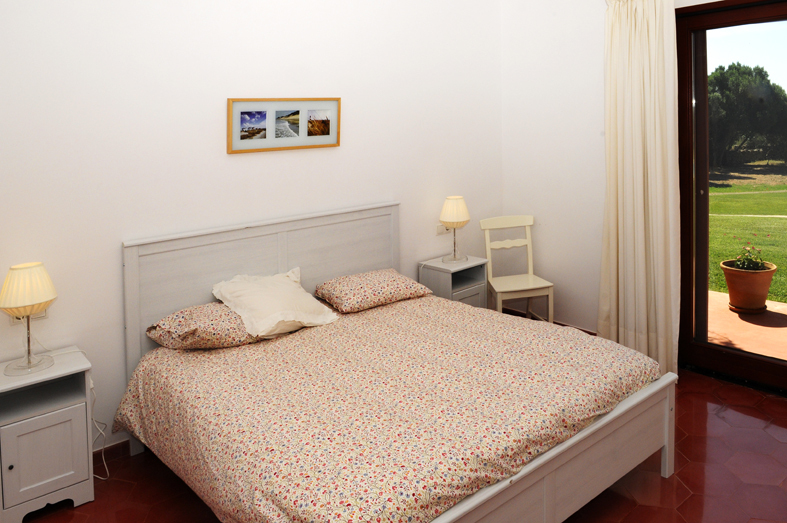 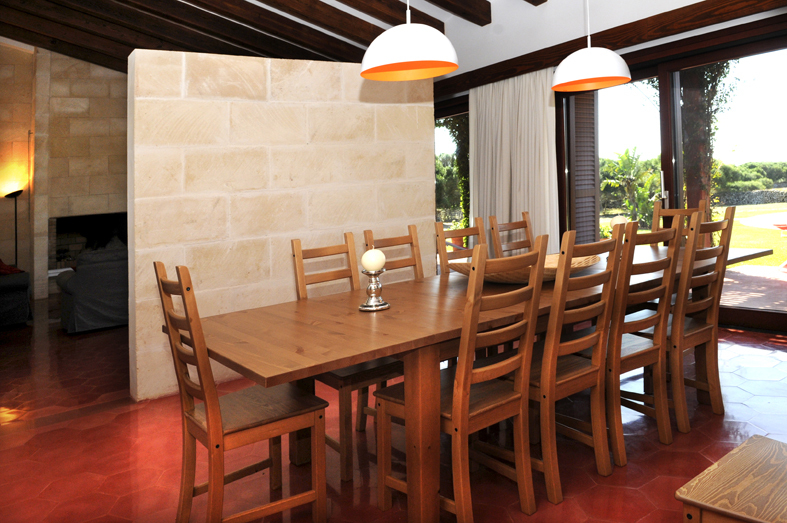 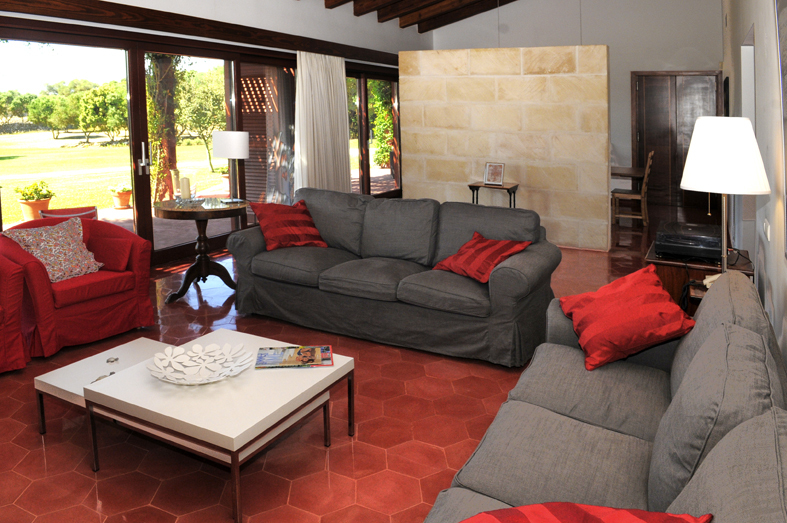 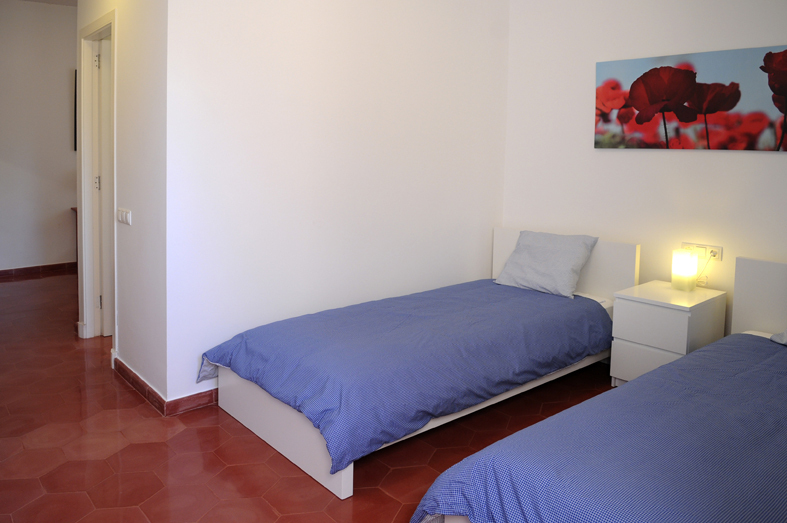 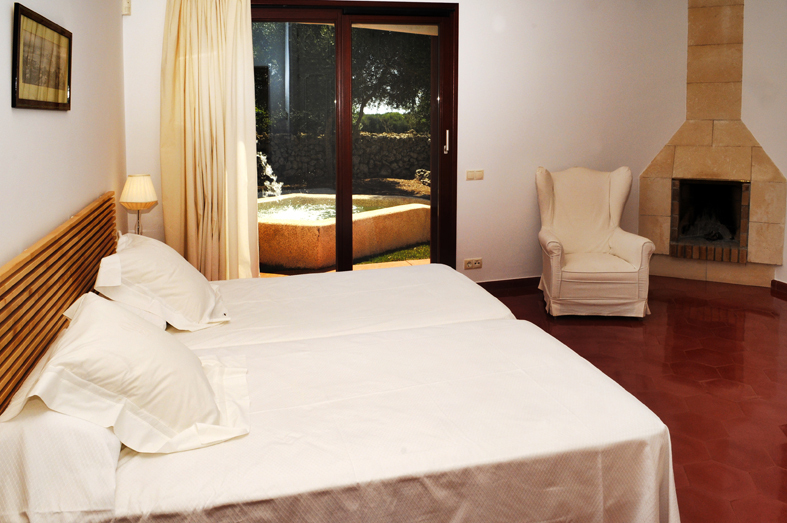 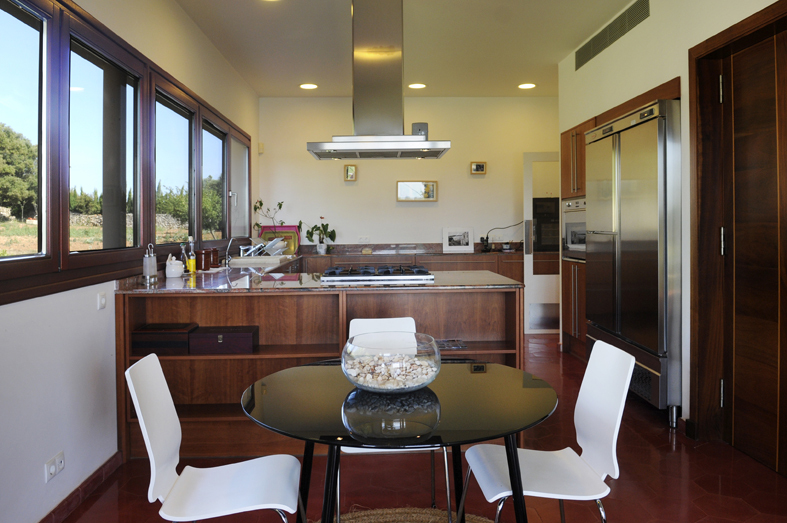 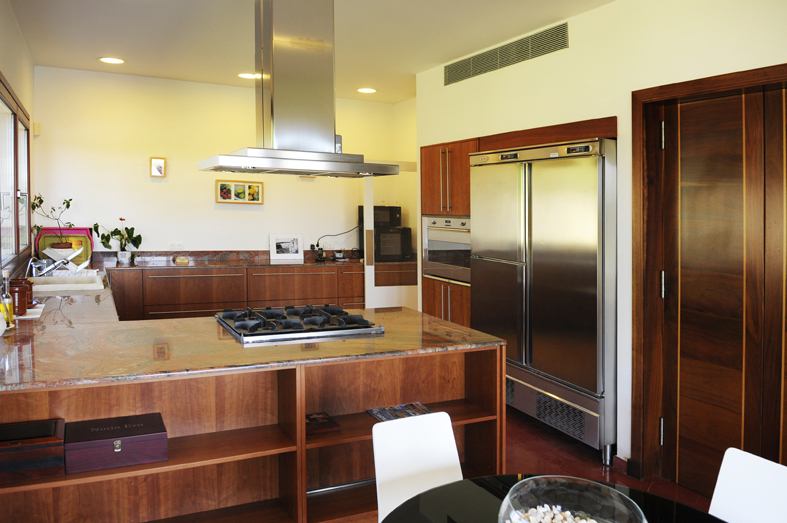 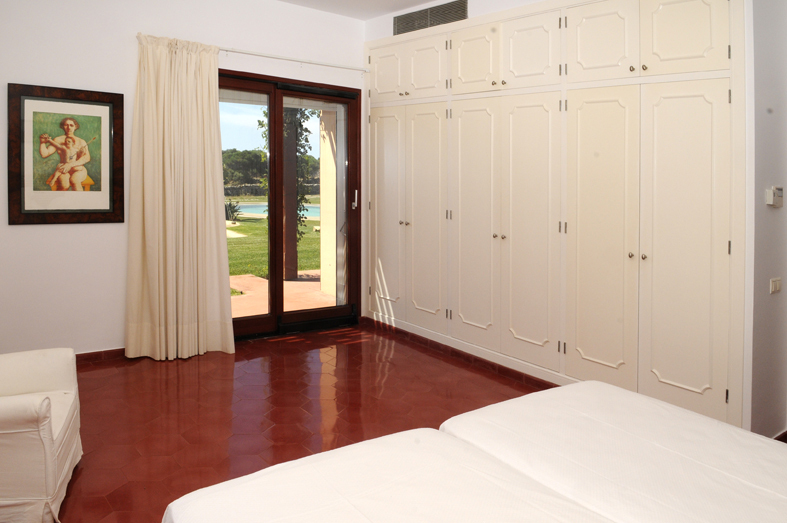 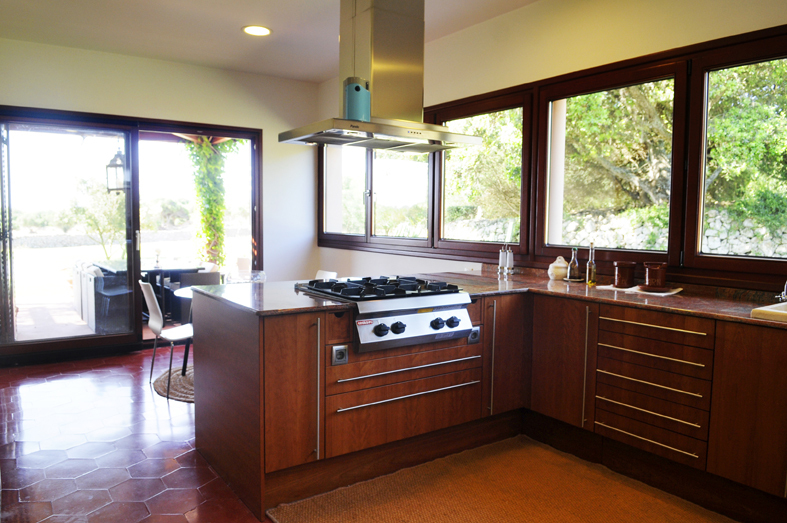 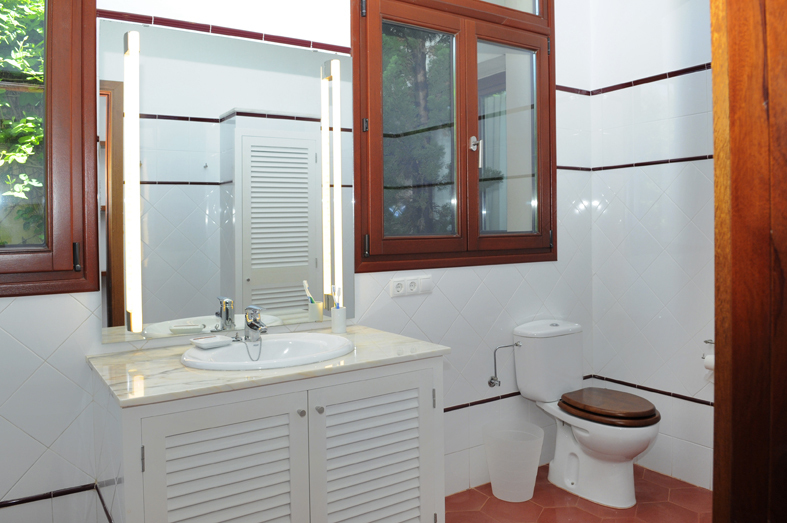 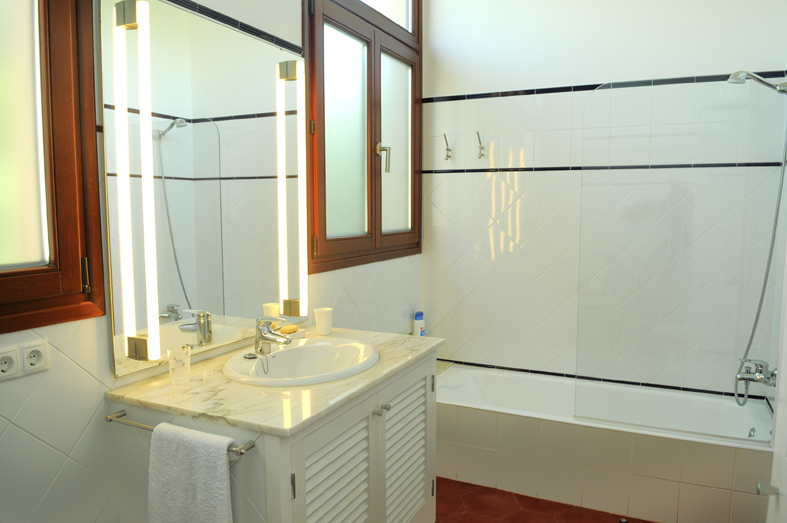 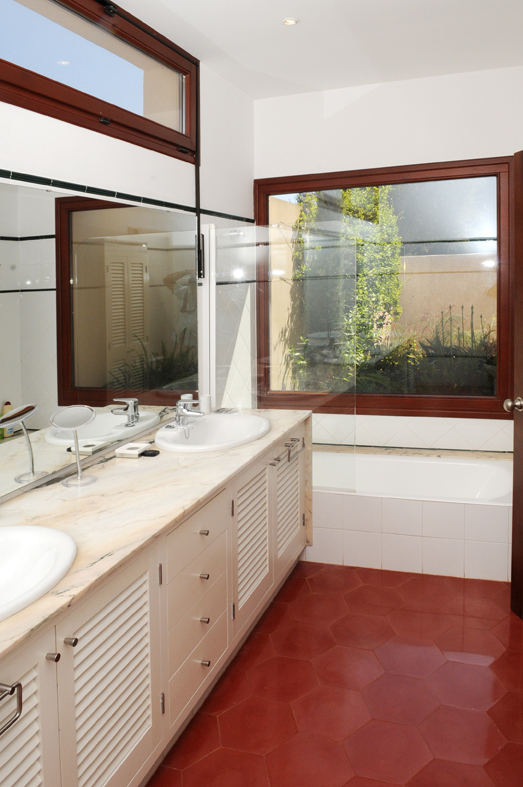 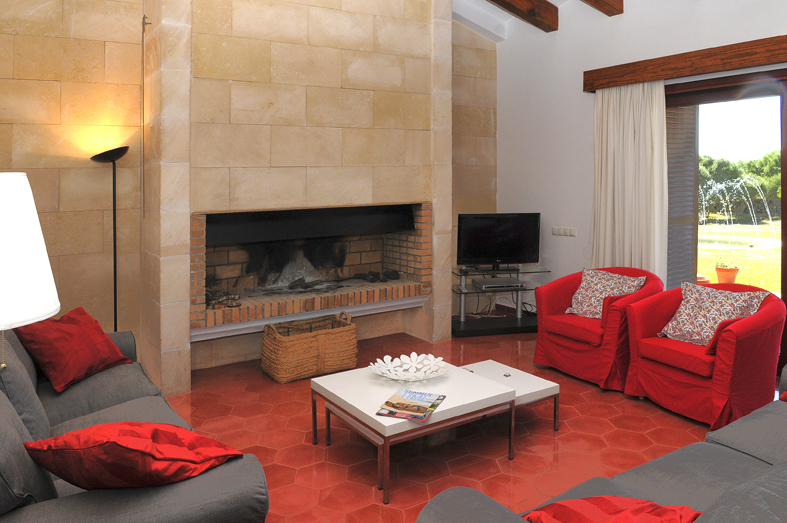 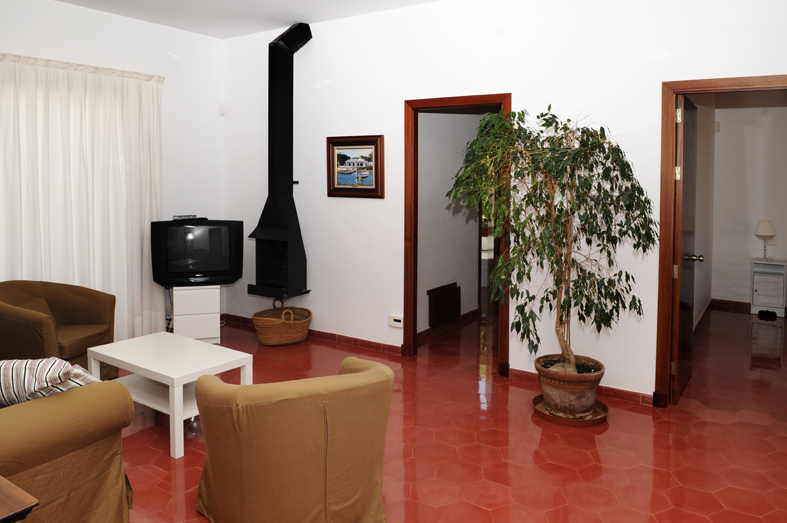 Main house of 400 m2: heating in floor heating, air conditioning in all rooms. 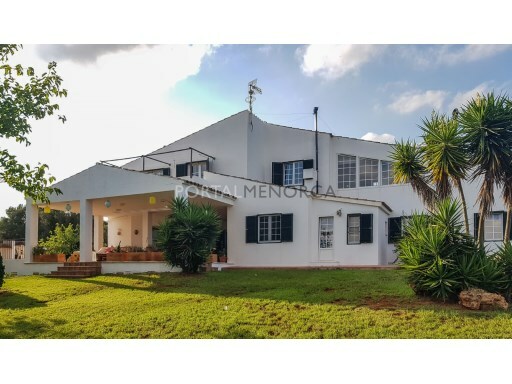 -Living room - TV - kitchen with pantry - 6 double rooms - lounge 4 baths - laundry House of guests or 70 m2 (reformed) service: - living room - kitchen - bedroom and bathroom.